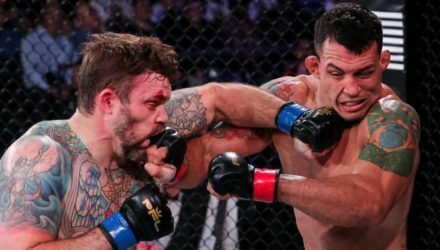 The Professional Fighters League (PFL) announced the fight cards and schedule for the first half of the 2019 regular season on ESPN2 and ESPN+. 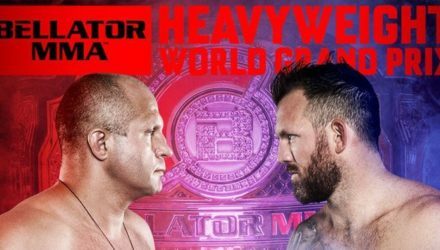 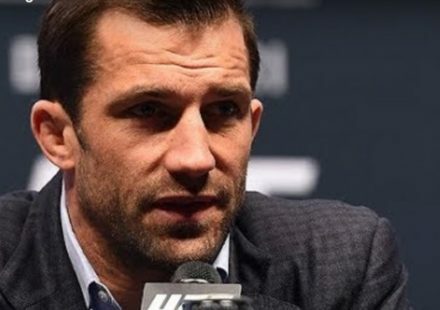 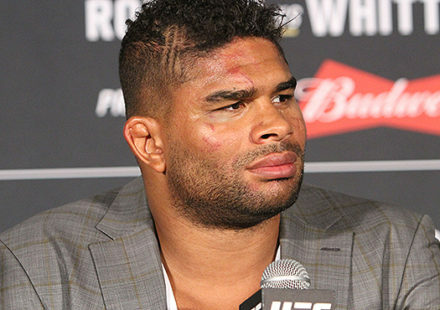 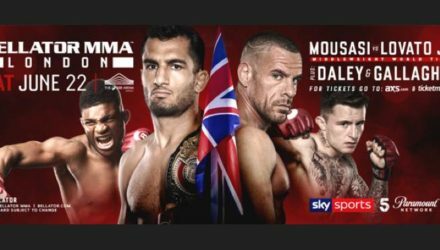 Bellator MMA recently revealed it will be returning to The SSE Arena, Wembley in London with a blockbuster middleweight title fight headlining the card. 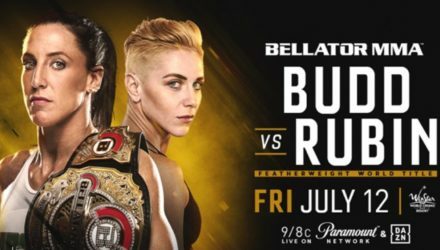 Bellator’s return to WinStar World Casino and Resort in Thackerville, Okla. on Friday, July 12 will be headlined by a women’s featherweight title fight. 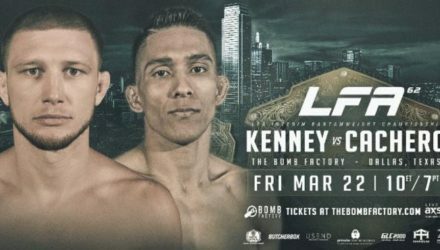 Legacy Fighting Alliance (LFA) CEO Ed Soares announced today that the promotion will have a busy month of May with four action-packed MMA events. 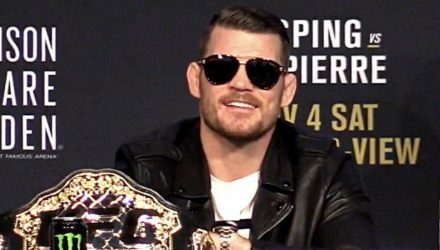 The UFC on Saturday announced that Michael Bisping as the first inductee into the 2019 UFC Hall of Fame. 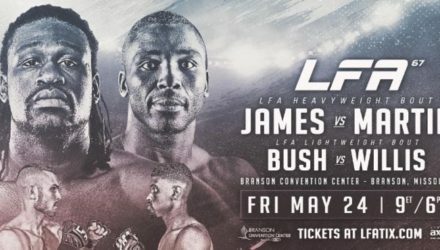 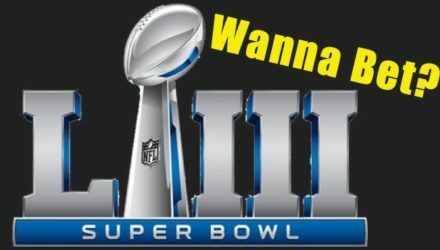 The PFL announced a multi-year partnership with Anheuser Busch In-Bev as the league’s exclusive sponsor in the malt beverage category. 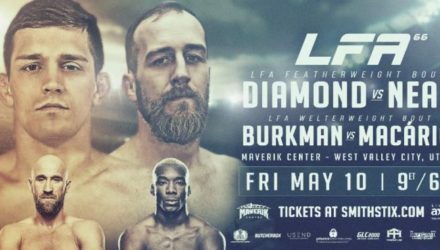 LFA CEO Ed Soares announced today that there has been a change at the top of LFA 62 in Dallas, Texas. 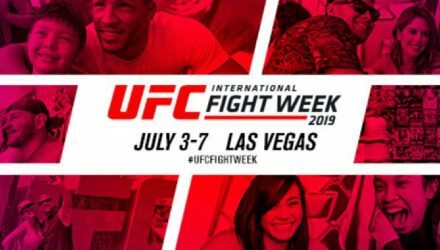 The PFL recently unveiled the roster for its Women’s Lightweight Division, the first women’s 155-pound weight class in MMA. 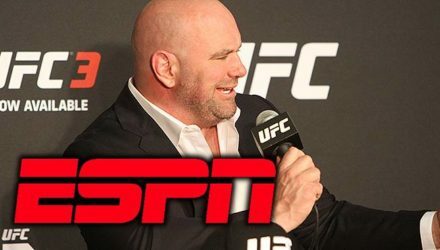 The Professional Fighters League (PFL) has reached a multi-year deal to join the UFC on ESPN and ESPN+ in the United States. 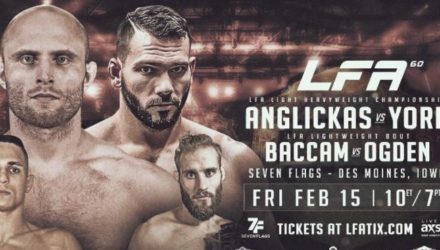 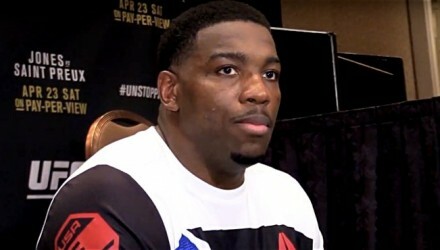 LFA will make its first trip to the Hawkeye State in February with a light-heavyweight title fight at the top of LFA 60. 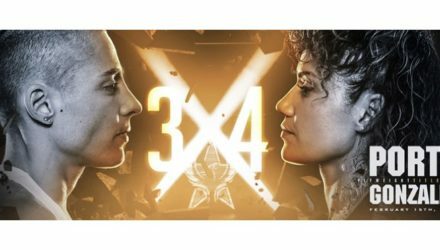 Invicta Fighting Championships on Wednesday announced flyweight additions to Invicta FC 34, which takes place on Friday, Feb. 15. 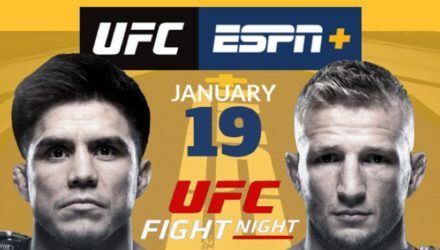 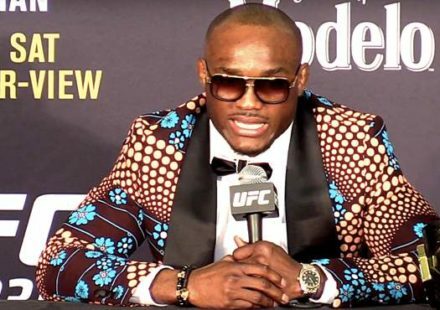 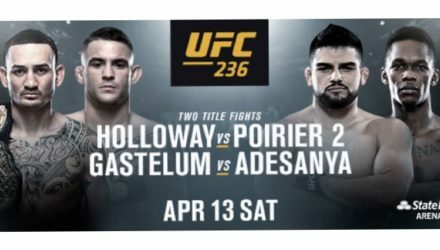 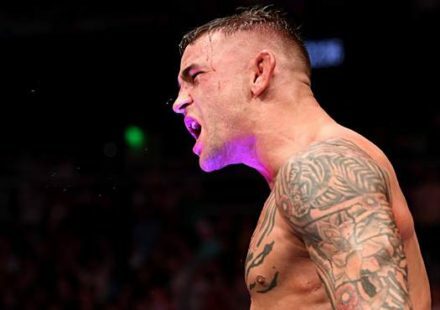 The UFC's debut on ESPN on Saturday night shattered records and surpassed expectations, as the UFC entered into a new era for mixed martial arts. 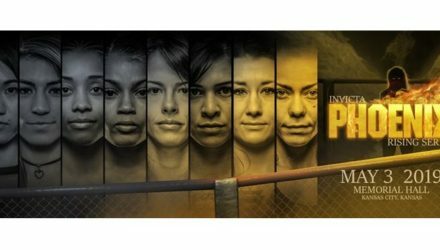 Nearly six years after its inaugural event, Invicta returns home to Memorial Hall in Kansas City, the site of Invicta FC 34 on Friday, Feb. 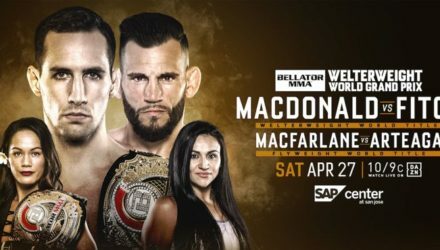 The full slate of bouts for Bellator’s return to the “Fabulous” Forum in Inglewood, Calif. on Jan. 26 has been completed. 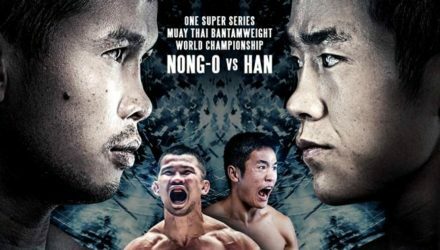 ONE Championship's first event in Bangkok in 2019 is going to feature one of Thailand's legendary fighters in a Muay Thai main event. 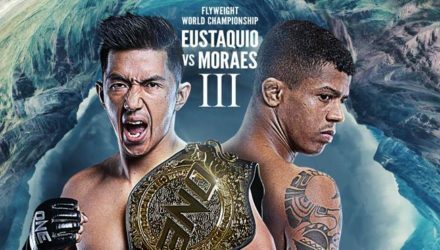 ONE Championship's first event of 2019 features a battle for the flyweight belt currently held by Geje Eustaquio. 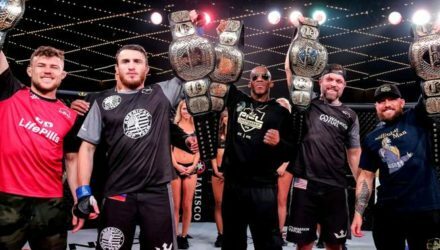 The Professional Fighters League (PFL) capped its breakthrough inaugural season on New Year’s Eve in New York City. 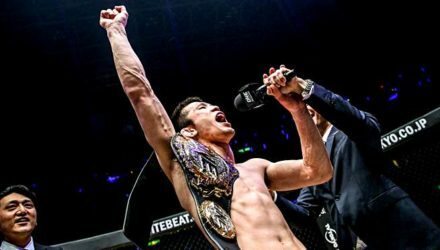 PFL crowned inaugural champions in the welterweight, heavyweight, light heavyweight, lightweight, featherweight and middleweight at the 2018 Championship.